You could watch The Crown for stellar acting or royal history. Or you could watch it for the lavish gowns, jewels and headpieces that grace the screen. 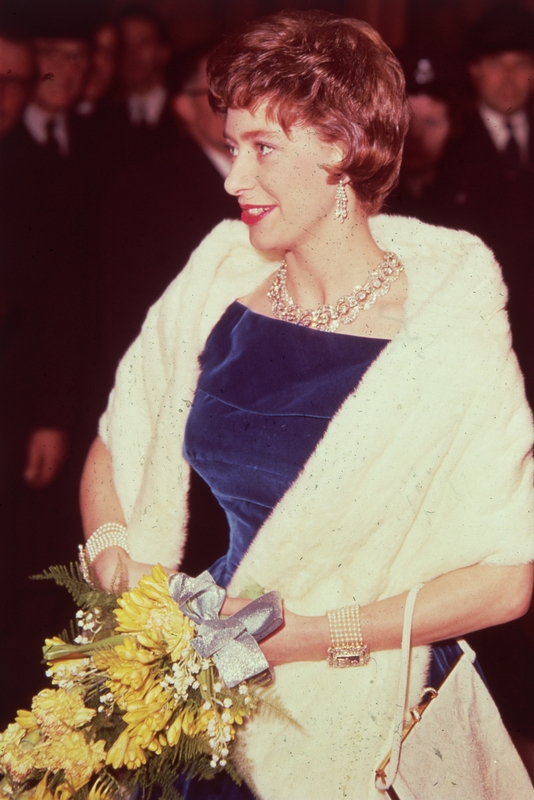 The Windsor we’re crowning best dressed: Princess Margaret, the queen’s quick-witted younger sister who was known for her rebellious nature—and her style followed suit. 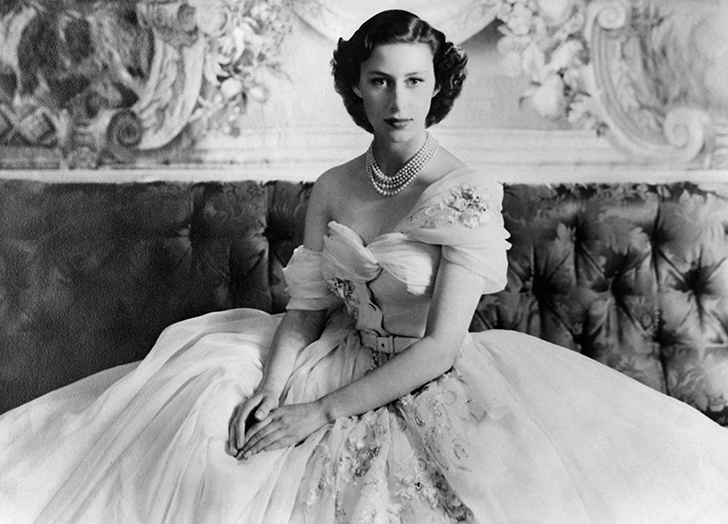 Here, ten iconic fashion moments that were as daring as the royal herself. When it’s your 21st birthday (and you’re a princess), you go big. 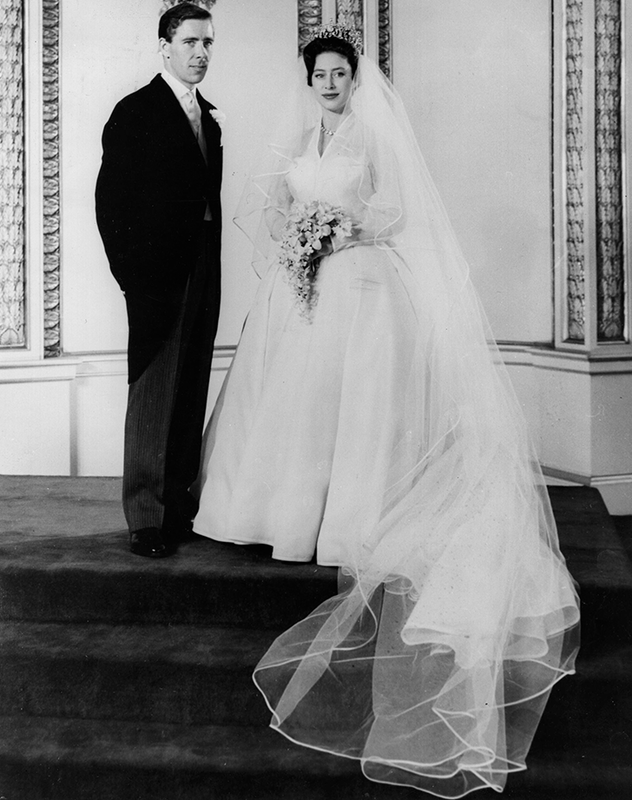 For Margaret, this meant celebrating in a dreamy Dior gown, complete with intricate beading, floral appliqués and sheer asymmetrical sleeves. Swoon. 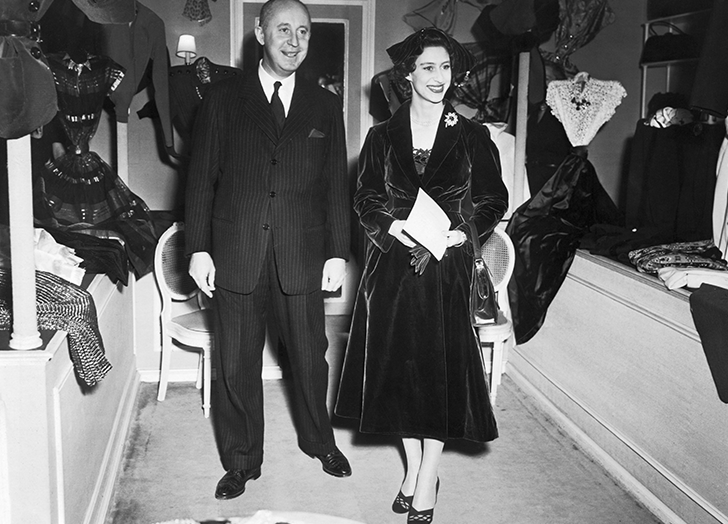 Two years later, Princess Margaret traveled to Paris to meet with Christian Dior and admire his collection. She dressed to impress (as one does when meeting Dior), in a velvet, waist-defining coatdress. And if anyone could pull off a bow the size of a hat, it was the princess. During a visit to an animal farm in Tanzania, the royal sported a playful, zebra-inspired print. 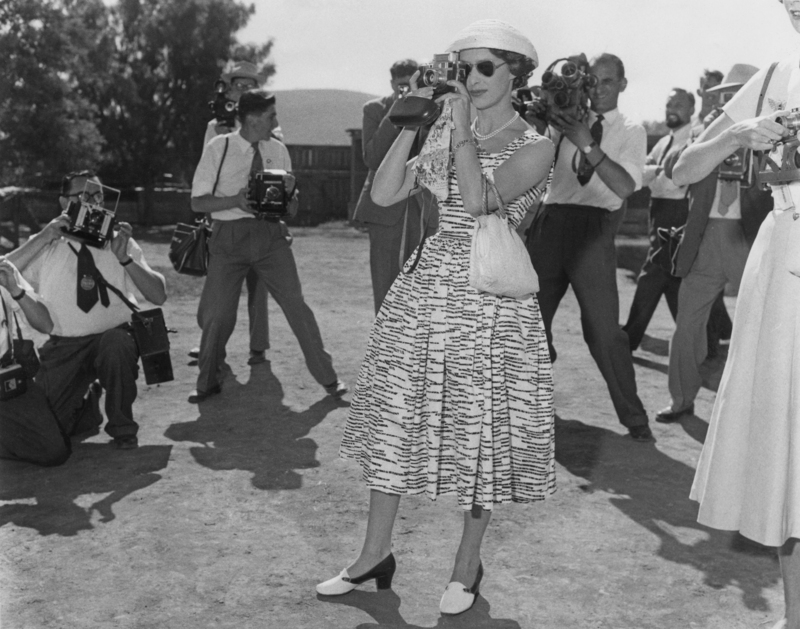 The square neckline dress and saucer hat were peak ’50s glam, and we’re getting major Midge Maisel vibes. Margaret paired a fresh pixie cut with a gown that was equally as fashion-forward: a floor-length blue velvet dress with a chic off-the-shoulder construction. She adorned the sleek bodice with a matching brooch and proved two cuffs are better than one, especially when they’re made of jewels AND pearls. 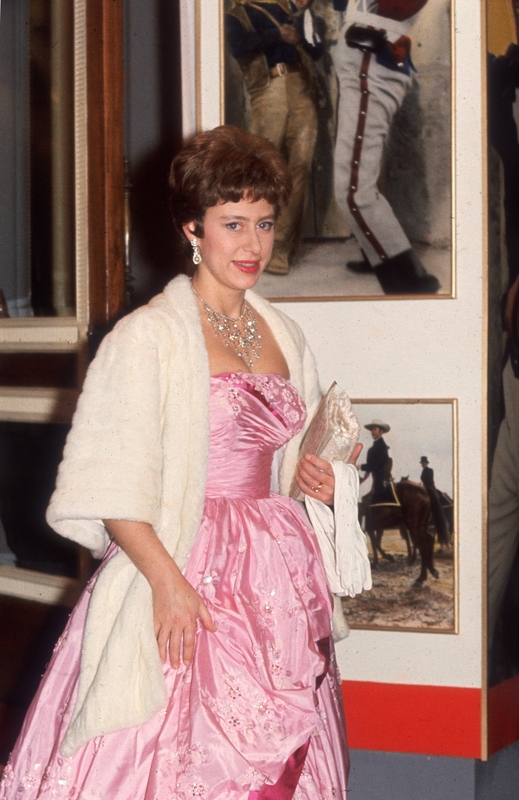 At a London film premiere with Lord Snowdon, Margaret went full movie star in an ice pink satin ball gown and fur stole. The princess took a break from her usual strand of pearls in favor of a brilliant collection of diamonds. And if that necklace looks familiar, it’s because the jewels are taken from the Poltimore tiara she donned on her wedding day. That’s right, the magical crown could be broken down into a necklace, several brooches or a smaller tiara. 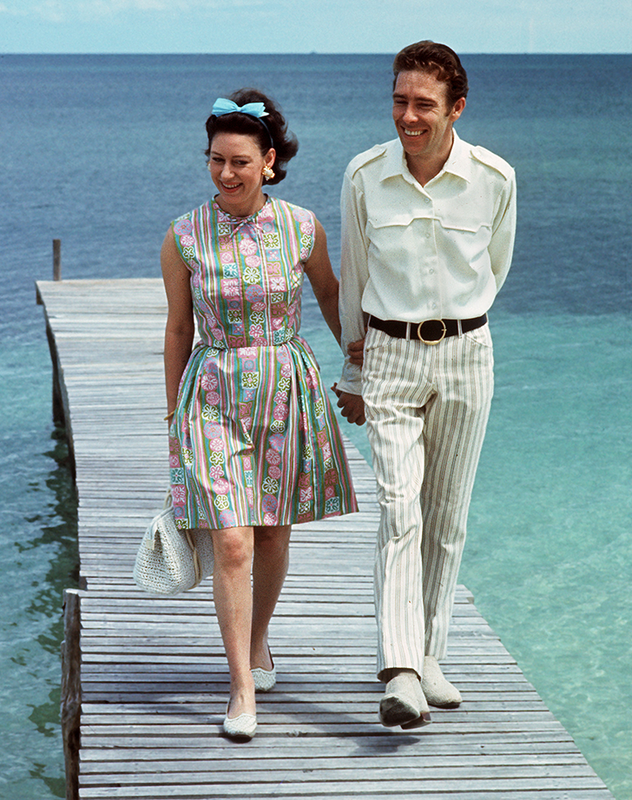 Margaret managed to look both casual and put-together in this tropical-printed number during a trip to the Bahamas. And in case you thought she was going for a truly laid-back look, fear not. The royal added her signature touches of glamour with statement earrings and a blue bow. 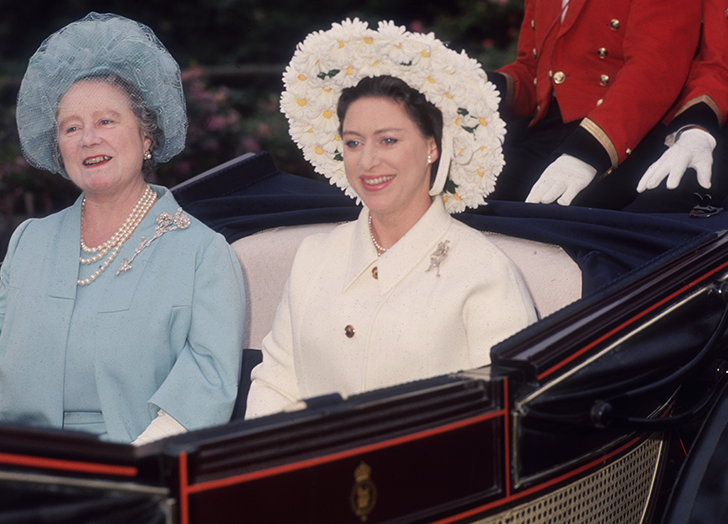 The Princess had a penchant for statement-making hats—and this floral style was no exception. She kept things simple elsewhere with a cream-colored coat and subtle jewelry as she joined her mother en route to Ascot. 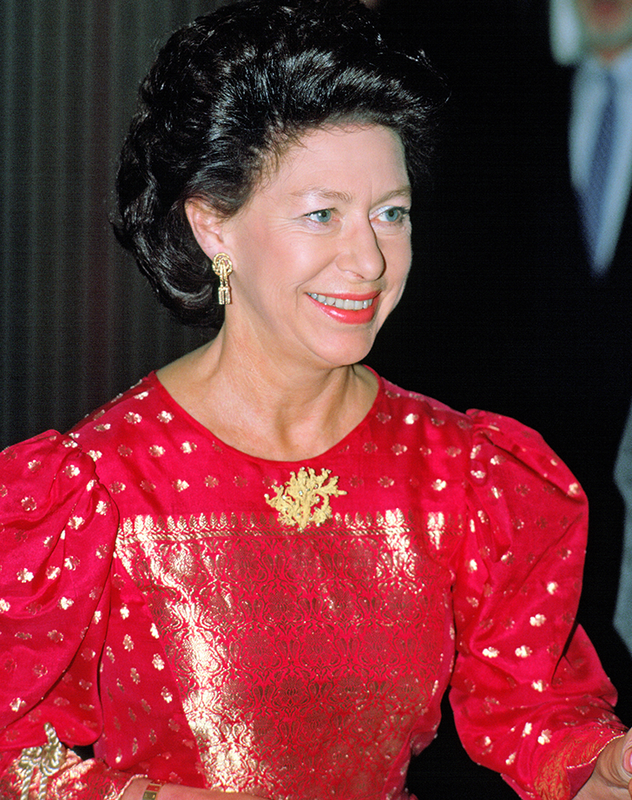 Need proof that Princess Margaret nailed ’80s maximalism? For an art exhibition at the Royal Festival Hall, she stepped out in a shimmering cherry red dress with voluminous sleeves (and hair to match). That’s right, Margaret was making trendy cape dresses cool nearly three decades ago. 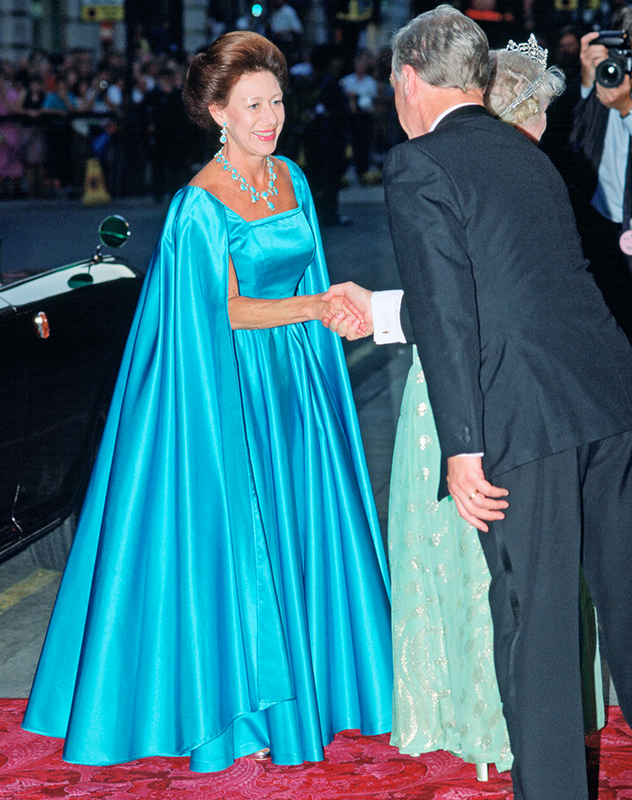 At her mother’s 90th birthday celebration, the princess stunned in a sky blue gown and floor-length cape, confirming her lifelong ability to make major fashion risks seem effortless.